It's a little odd, knowing the birthday of my cat, even his birth order (youngest of four.) That's because he was born to a supposedly fixed cat adopted from a shelter by a friend of mine. It was kind of a strong arm kitten adoption ("You're my friend? You'll take a kitten, then.") 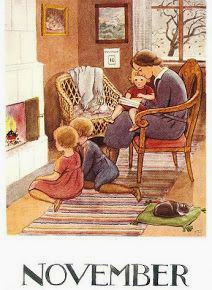 but it turned out to be a wonderful thing. 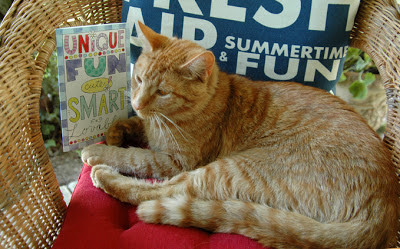 We all love this cat who, as his birthday card proclaims, is unique, fun, cute, smart and lovable! ♡☼♡ We keep him in kitty treats and he keeps our collective blood pressures down, a lovely symbiotic relationship!